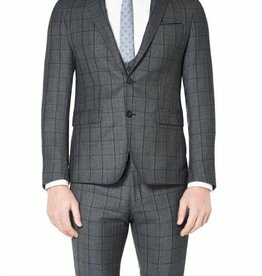 Here's is just a small selection of what we can offer, we have over 100 Different suits available in store but we're currently re-invigorating our online images but will soon have our full range online. 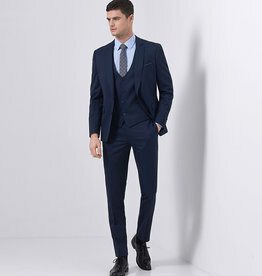 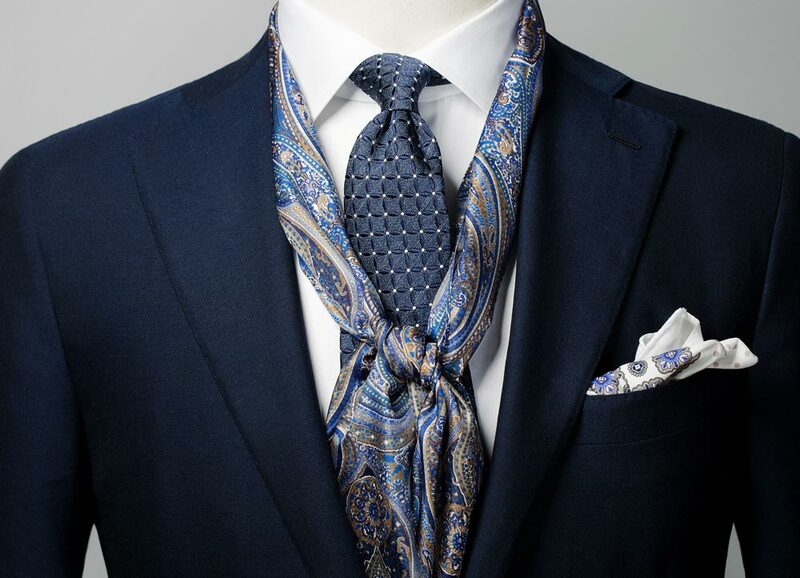 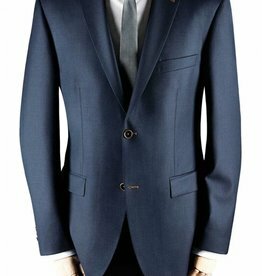 We have given a really strong focus on premium quality throughout our suit collection. 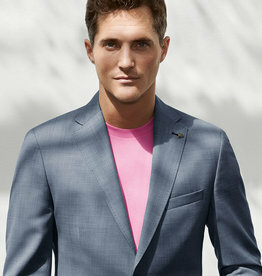 The fabrics are dominated by fine wools from top Biella-based brands and range from super 100’s through to super 150’s. 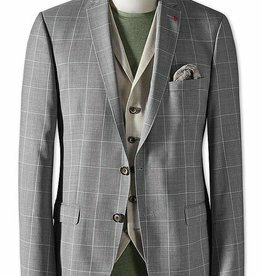 We buy our suits by the cloth and have them made for us so all of our Blazer and trouser fabrics and yarns are sourced from British and Italian mills and form the basis of all the collections we offer. 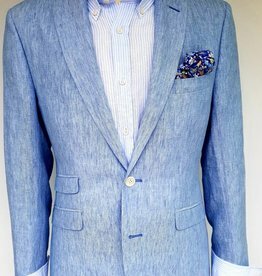 All garments are made in Europe and we work closely with our suppliers, hand picking only high quality cloth and using only traditional clothing manufacturers who can offer a modern twist without compromising quality. 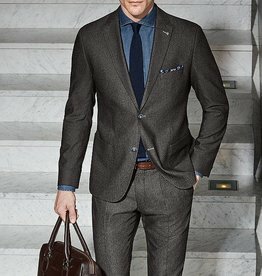 We have a comprehensive stock service of suits ranging from plain business suits through to super 150 Cerruti fabrics. 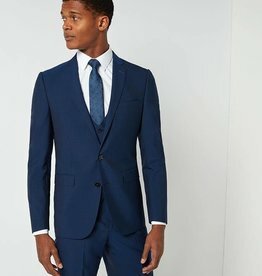 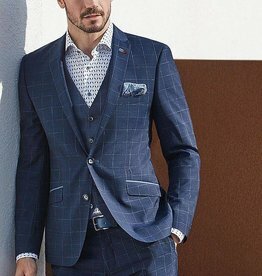 As standard we offer a full fitting service, free alteration, option of a second pair of trousers and a guarantee any suit bought from us, at no extra cost, will fit you properly. 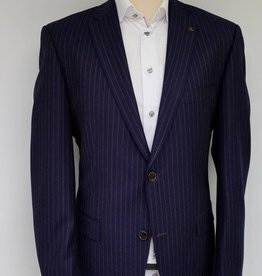 Stunning super 110 Reda Suit, the striking cloth and pinstripe makes a real impact. 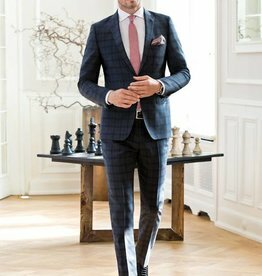 This seasons key suit, the soft charcoal and blue combine with the subtle check detail to create a sharp and distinguished look.